Merchants Bonding Company hosted the Champions Tour Surety Roundtable Event of the Leaderboard Program from March 26 to 28 at The Cosmopolitan in Las Vegas. Two representatives from each of the 30 qualifying Champions agencies attended the event. One major highlight of the event was the Roundtable discussion led by Mark Bridgers. Bridgers is a consultant to the worldwide energy and utility construction industry. He works with designers, contractors and suppliers in the areas of financial management, financial planning and organizational design and strategy development. During the Roundtable, agents discussed economic conditions, claims, opportunities and threats to surety, sharing ideas and possible solutions to challenges with the group. Other highlights of the Leaderboard event were updates from President Larry Taylor and Executive Vice President Mike Foster, including Merchants’ results, and news about the Leaderboard in the future. 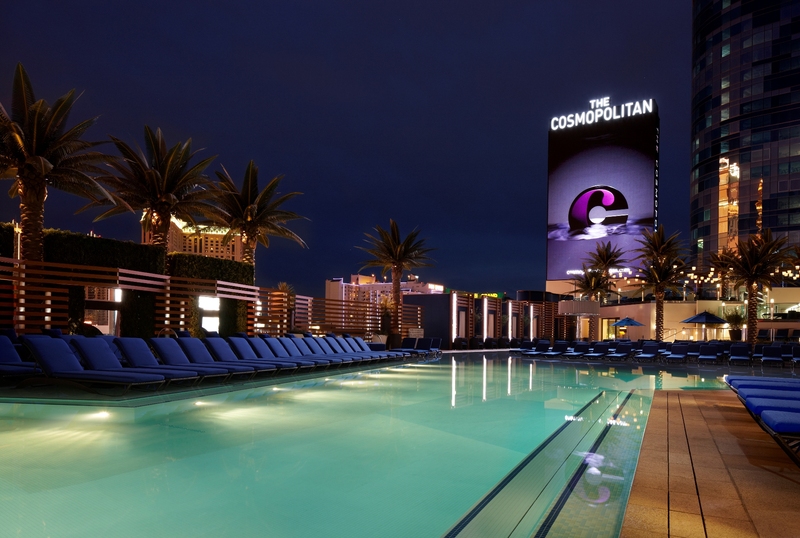 We are excited to announce that the 2014 Champions Tour Surety Roundtable Event will be held next April at the newest hotel on the Las Vegas strip, The Delano. We believe those who attended found the industry discussions with each other and with us valuable. Look for articles that highlight those discussions in the future. We hope to see even more Leaderboard agents achieve the Drivers, Champions, and Masters levels this year. Thank you for choosing Merchants! or check our website for future posts.